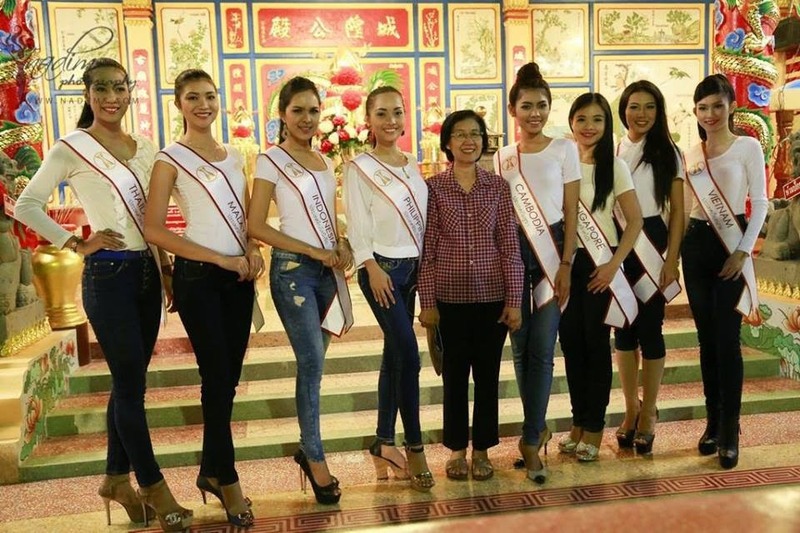 Miss Vietnam Thu Vu was crowned Miss Southeast Asian 2014 which was held at J.P. Grand Ballroom, J.P. Emerald Hotel in Yasothon, Thailand on December 13, 2014. 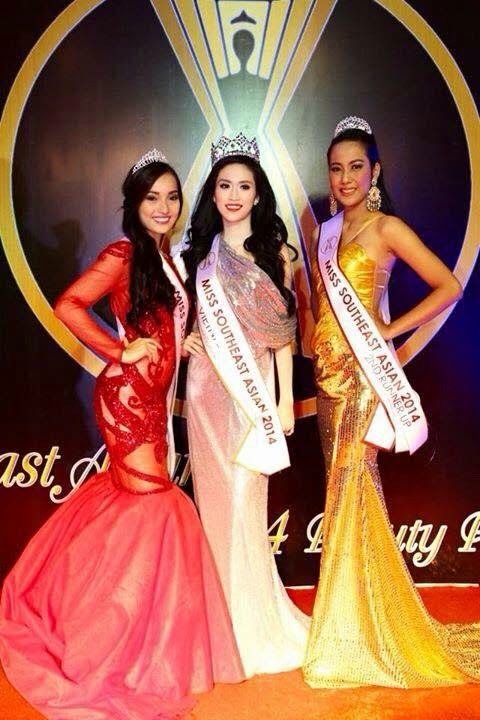 Miss Philippines Precious Nicolle Diloy won as 1st runner-up and Miss Thailand Praethara Charoenkullachoy clinched the 2nd runner-up spot. This is the second edition of the pageant. 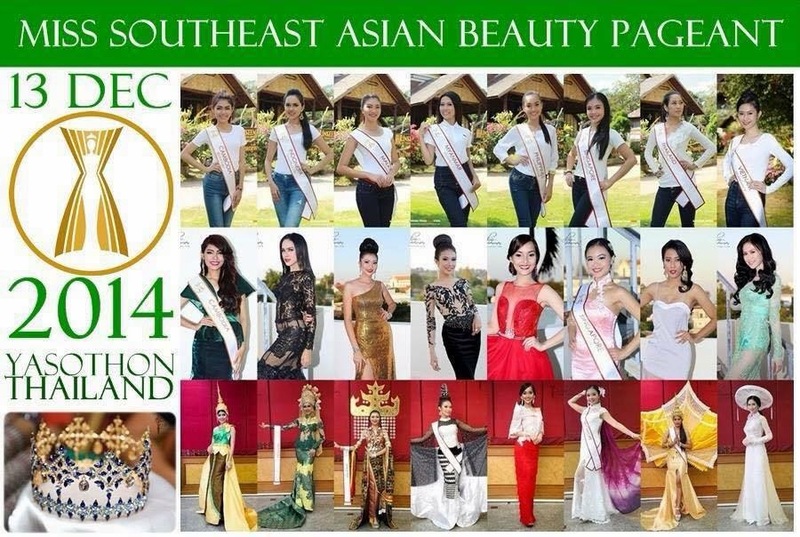 With an array of music dancing, bright lights, Miss Southeast Asian 2014 came to a dramatic conclusion after the cast was given the chance to tell the judges why they should be Miss Southeast Asian 2014.